One of the great things about taking a vacation is that it often has the ability to bring people together who otherwise might not cross paths very often. Even within single families it can be hard to make room amid the busyness of life to spend quality time together. 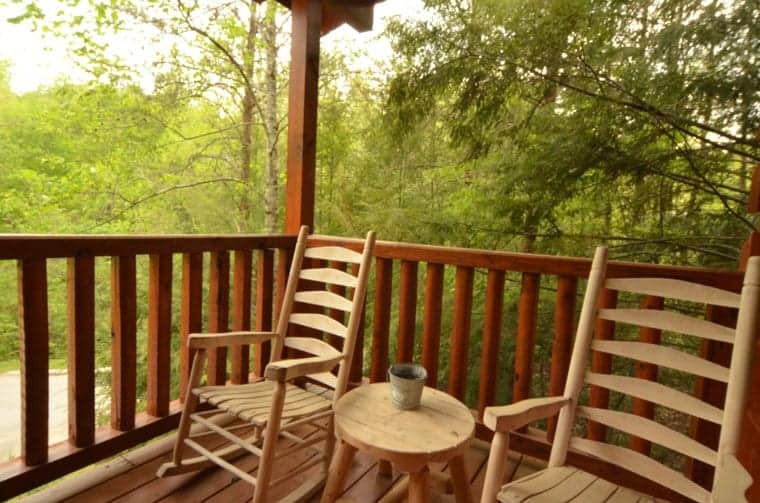 Luckily, vacationing in one of our cabin rentals near Pigeon Forge TN may very well be just the thing you’ve been needing to help everyone reconnect! We have cabins available to fit every group’s sizing needs and they’re packed with great amenities like game rooms, pool tables, swimming pool access and more! Whether you watch movies together, have an inter-group billiards tournament or simply relax in the hot tub and chat about life – it’ll be time well-spent and memories made together that are sure to last a lifetime. Another great reason to head to the Smokies in the summertime is the abundance of local culture that’s on display. From craft fairs and farmers markets to live music, food, fireworks and more, there’s sure to be something everyone traveling with you will love! If you’re in town around Independence Day, be sure to make plans to attend the 26th Annual Patriot Festival, which takes place at Patriot Park, located just a short drive from many of our cabin rentals near Pigeon Forge and celebrate America’s birthday in true Smoky Mountain fashion! Little needs to be said about the natural beauty of the Smoky Mountains that surround you when you stay in our cabin rentals near Pigeon Forge TN. While they’re gorgeous to look at, it’s even more fun to get out and experience the terrain for yourself! Whether you’re interested in hiking through the Great Smoky Mountains National Park, ziplining through the treetops or going white water rafting on the Pigeon River, there are endless ways to make memories together in the great outdoors during your trip. Hiking by day, live shows by night, the diversity of the Smoky Mountain entertainment scene is truly one-of-a-kind! Our cabin rentals near Pigeon Forge TN place you at the heart of the action so you can plan your itinerary knowing you’ll be able to take advantage of every minute during your stay. Grab the group and head to the Hatfield and McCoy Dinner Show for an evening filled with down-home cooking, singing, dancing and a whole lot of fun, or spend a day at WonderWorks indoor amusement park exploring their many “wonder zones,” the choices are endless! There are hundreds awesome of ways to spend your time during a vacation at our cabin rentals near Pigeon Forge TN, so start your search for the perfect cabin and begin planning your dream trip today!